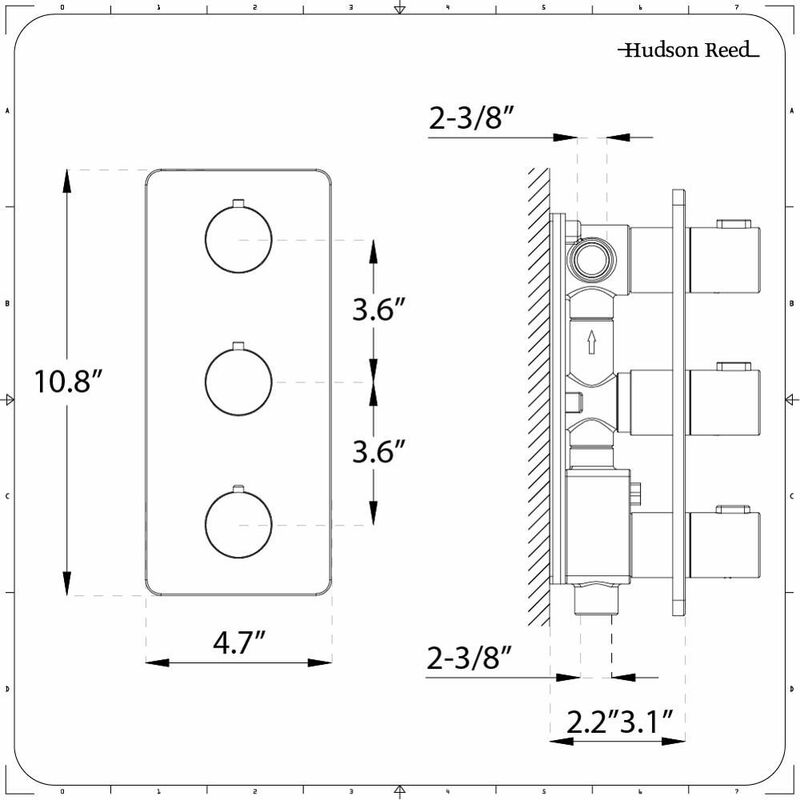 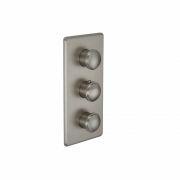 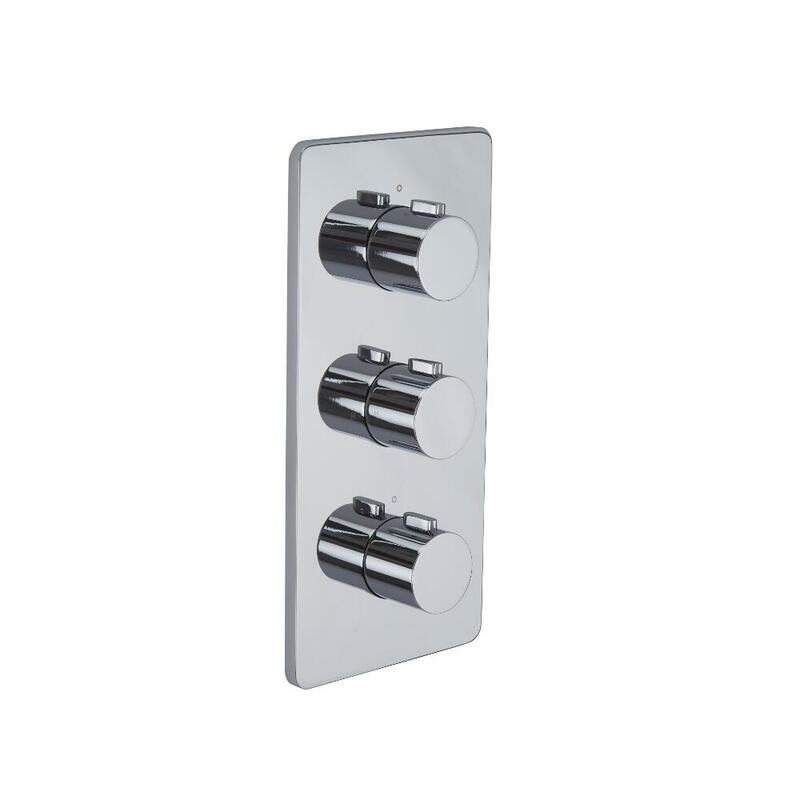 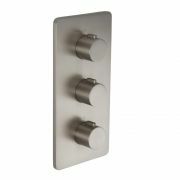 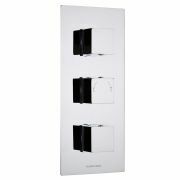 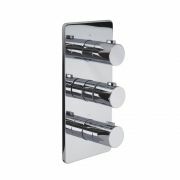 Deliver a sense of designer style to your bathroom by adding this Arcadia thermostatic triple shower valve. 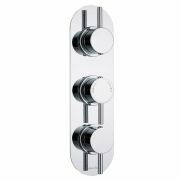 Featuring a brilliant chrome finish and round handles, the shower valve features anti-scald technology to guarantee a safer showering experience. 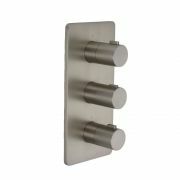 Made from solid brass, it supplies water to three outlets such as a fixed shower head, body jets and hand shower.